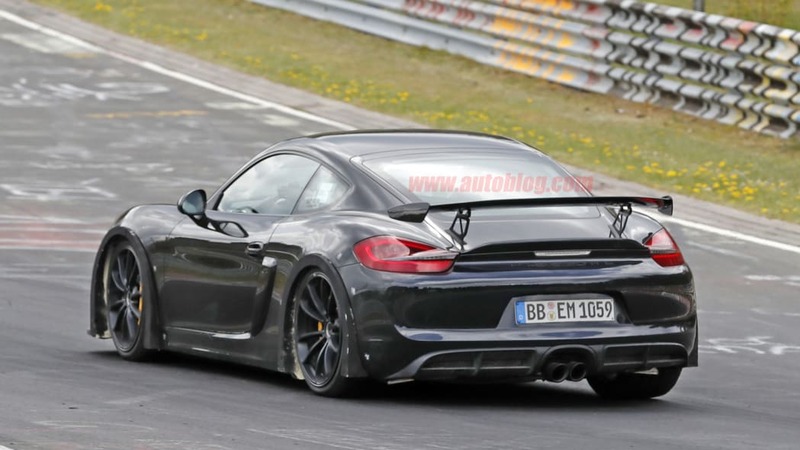 We love the Porsche Cayman GT4. 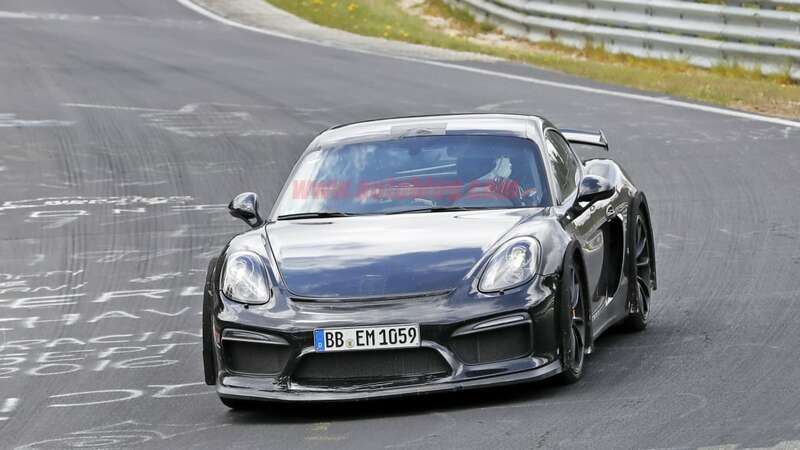 It's the car enthusiasts were clamoring for since the mid-engine coupe debut in the mid 2000s. 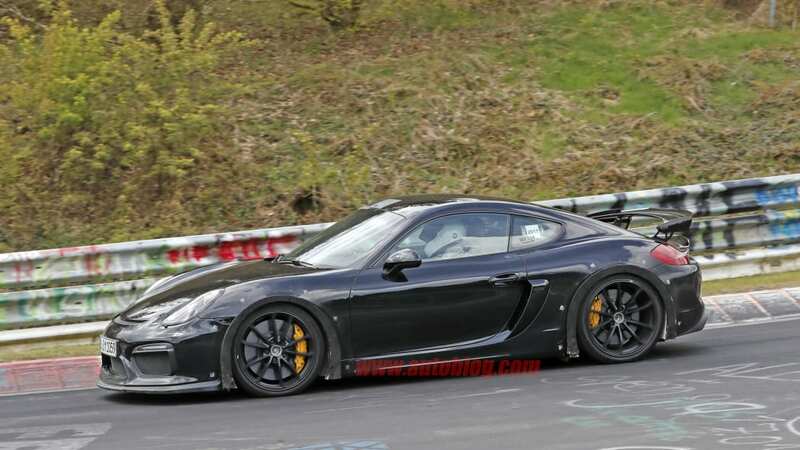 Porsche finally stopped worrying about stepping on the 911's toes and gave the Cayman all the tools it needed to be the car we all knew it could be. 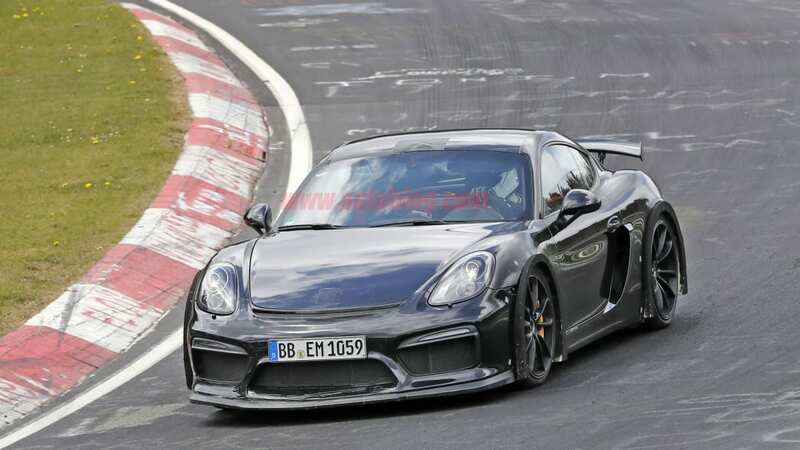 It almost immediately sold out, so it's no surprise that a new version has been spotted out and about at the Nürburgring. 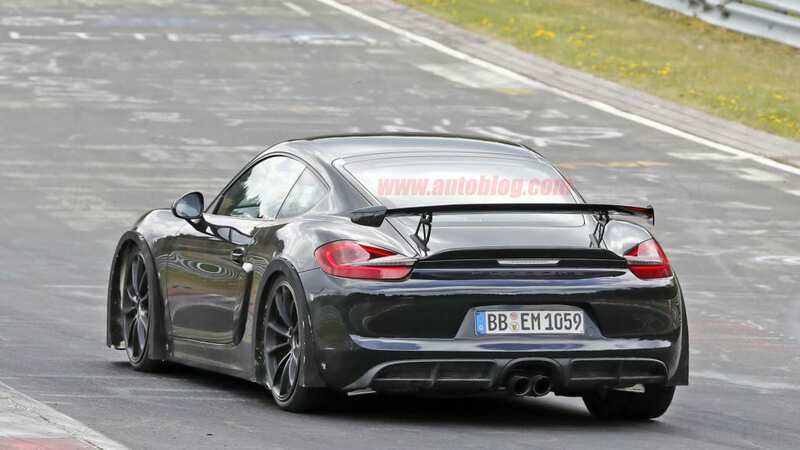 The refreshed 718 Cayman has been on sale for a while now, so it's no surprise to see some updated styling on this car, minor as it may be. 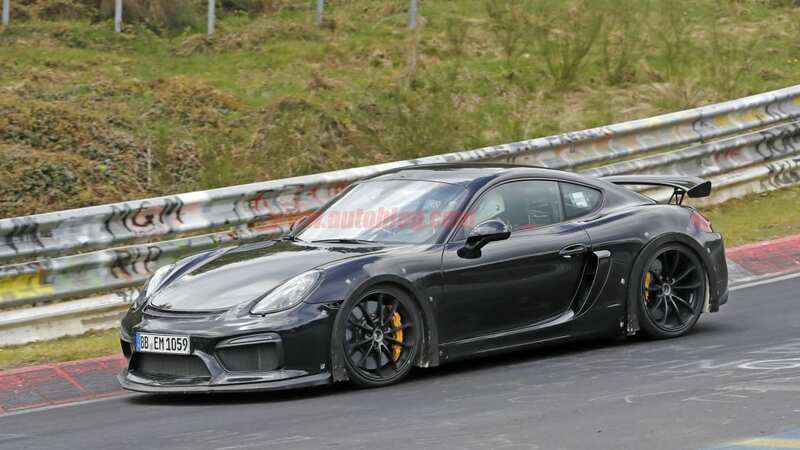 The front splitter has some minor modifications in the middle, but the most notable change is at the sides. 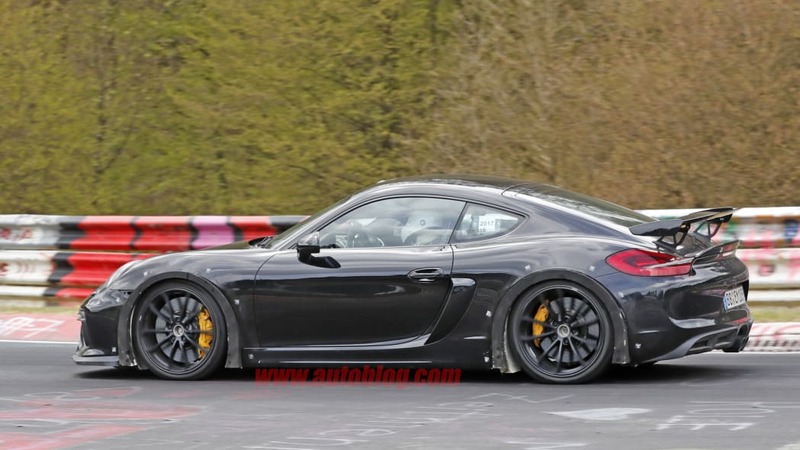 There are some very crude fender flares, though the car is using the same size wheels and tires as before. 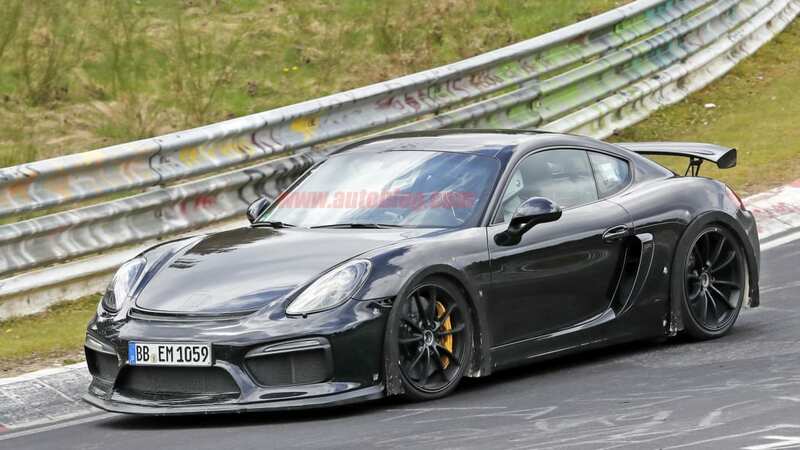 Expect the final version to wear a bit more rubber all around. The real question is what's underneath the skin. 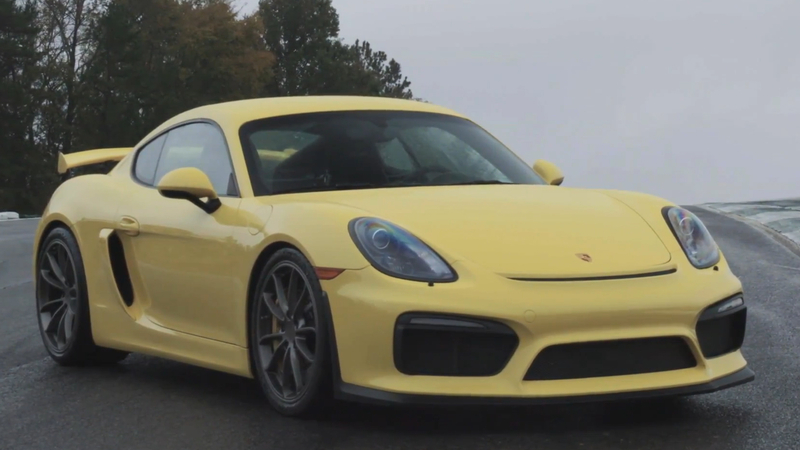 The first GT4 used the 3.8-liter flat six from the 911 Carrera S, making 385 horsepower. 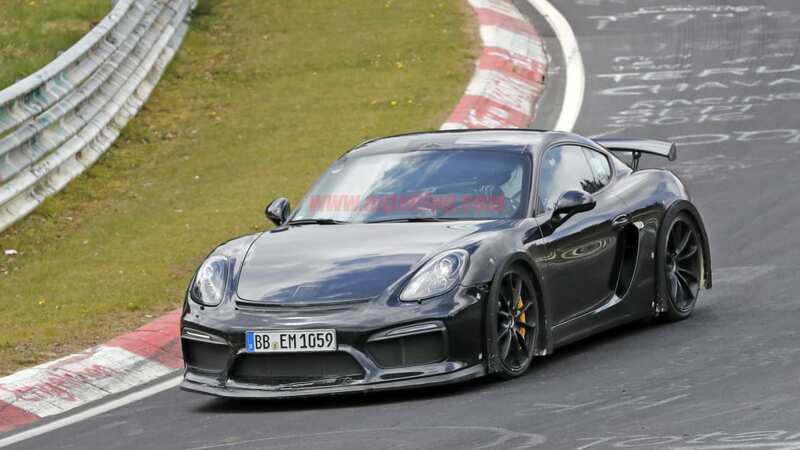 The new 911 uses turbos, though Porsche has said the GT4 will remain naturally aspirated. 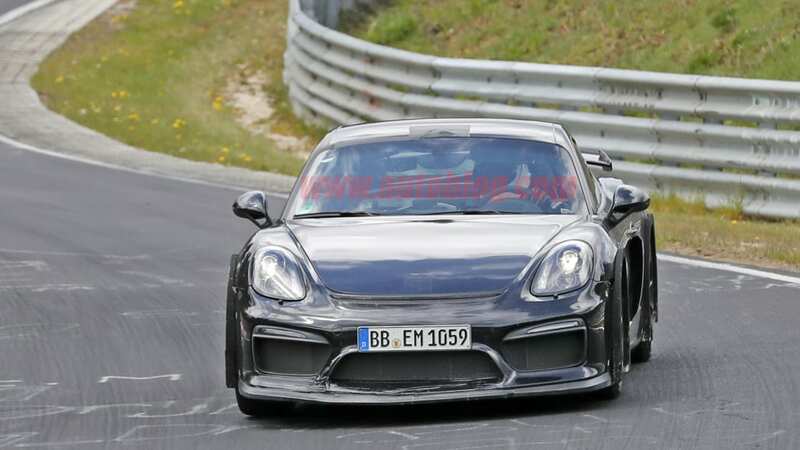 That means it's likely going to use a detuned version of the 911 GT3's 4.0-liter flat six. 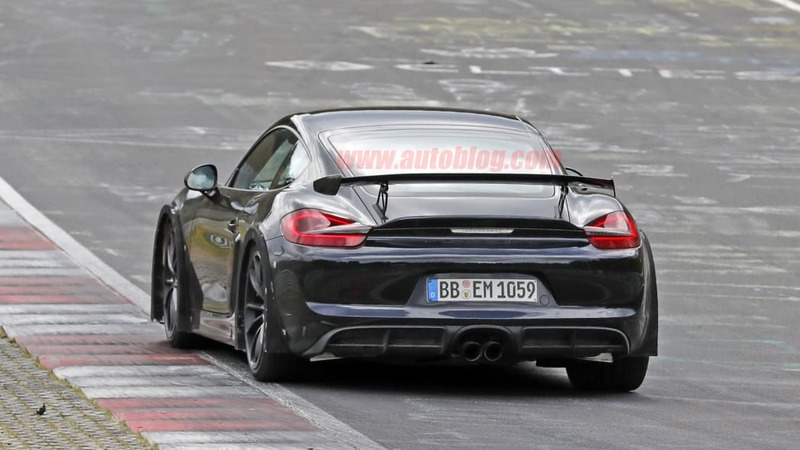 Look for more than 400 horses from the new car. 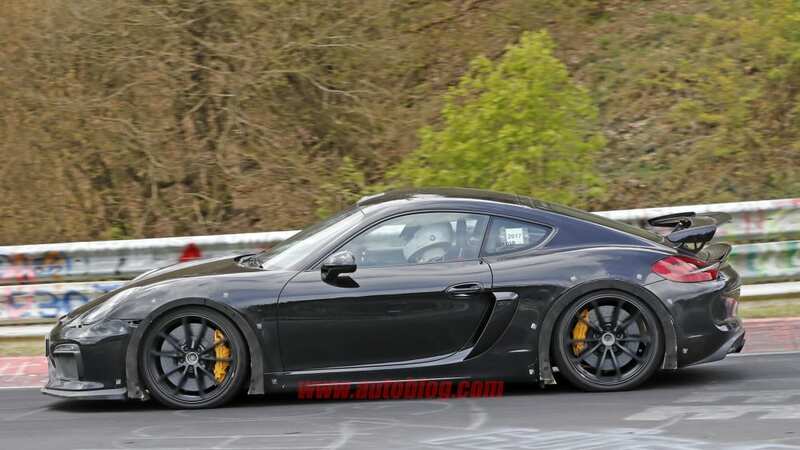 Porsche may even call it the Cayman GT4 RS, as was leaked in a dealer document a few months back. Look for more details this fall or early next spring.